Cervantes has held down the badass pirate position in this fighting game for years but we're itching to play with another well-known buccaneer: Captain Johnny De…Jack Sparrow. 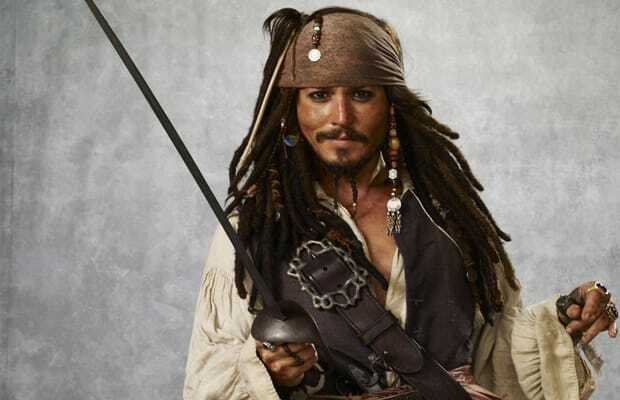 Sir Sparrow knows his way around swords and pistols, so things shouldn't prove too difficult for him. He's quite the talker so we'd look forward to hearing his pre- and end-battle quotes. Jack is super nimble and quick to backpedal when things get chaotic.